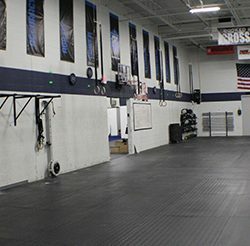 Open since 2012, Crooked River CrossFit has taken every opportunity to expand and improve the gym and training experience for our members. 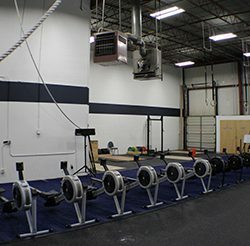 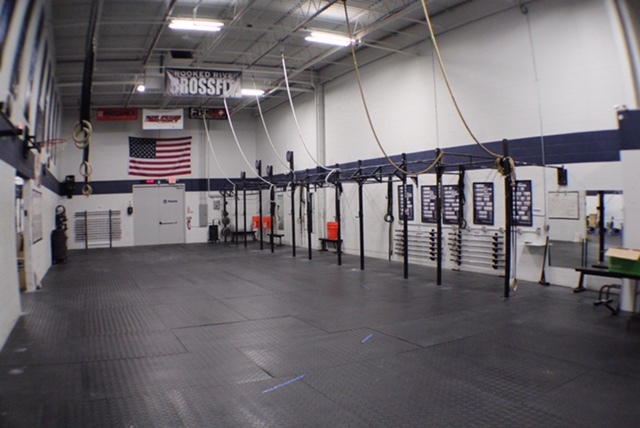 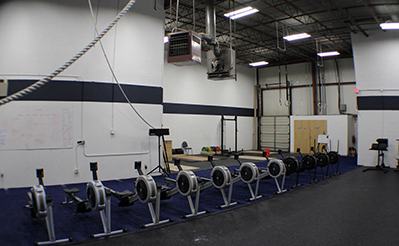 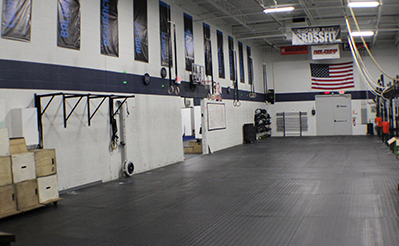 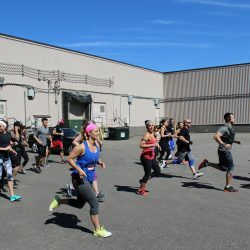 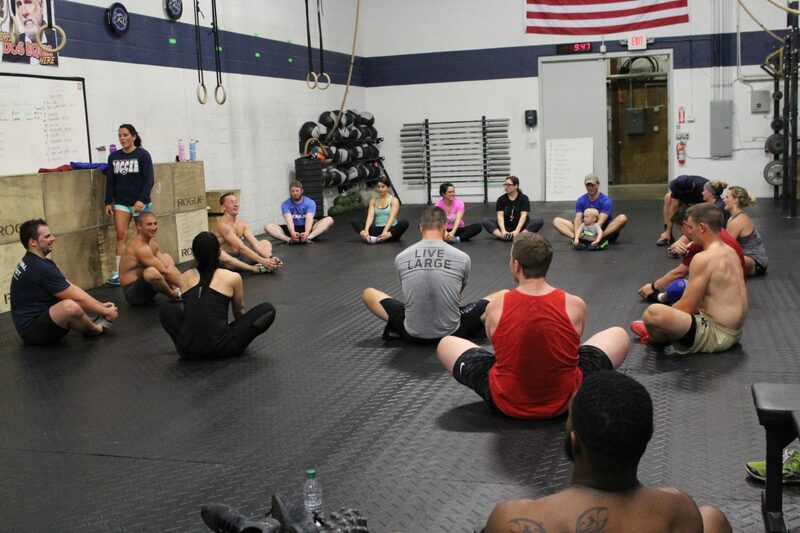 Our 8,500 square foot facility is an exceptionally designed CrossFit gym that houses traditional CrossFit classes, as well as yoga, endurance, weightlifting and personal training programs. 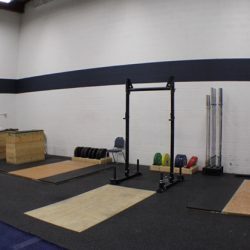 We’ve taken all of our experience as coaches and personal trainers in the fitness industry to procure and outfit our gym with the best equipment in functional fitness. 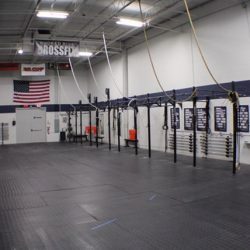 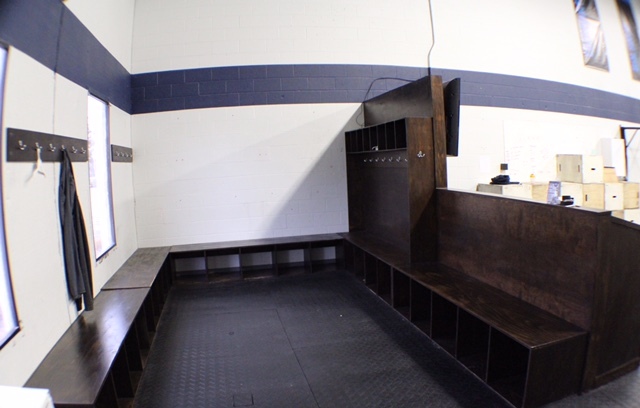 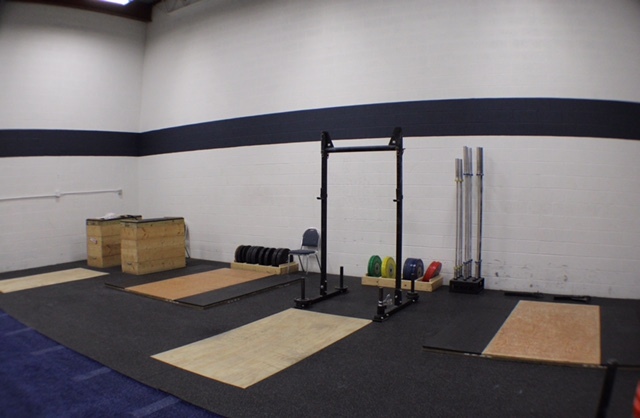 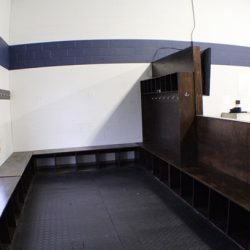 Not only do we provide incredible equipment that allows us to design an infinite number of heart-pumping CrossFit workouts, but we also boast a state-of-the-art Wodify station for tracking progress and performance, cubbies to store your personal affects, and showers to get you moving on with your day after class.